With just two weeks left until the start of the 2010 winter Olympics (12th February to 28th February 2010) in Whistler – Canada, hotels in the area are selling out fast. 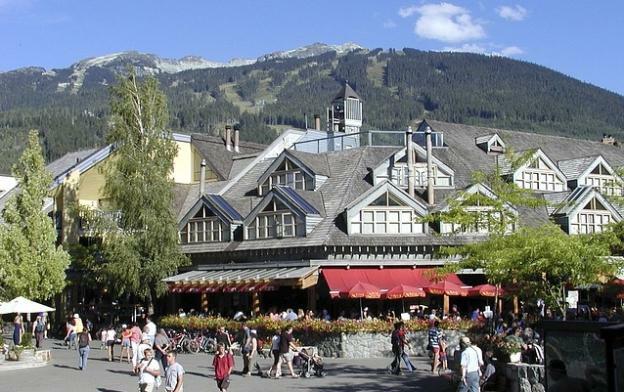 If you want to stay in Whistler itself then the only hotels with rooms remaining during the event are the 5 star Fairmont Chateau Hotel and the 3 star Raintree Whiski Resort. If they’re way out of your price league, then you can stay for about half the price down the road in Squamish where the Chieftan hotel still has a few vacancies. Other than that, you’ll probably have to stay a couple of hours away in Vancouver where there are still plenty of rooms available, but with the Winter Olympics up the road you’ll struggle to find any Canada hotel deals for much under £200/night i.e. CAD$350!